Bungie released the first Destiny 2 expansion, Curse of Osiris, last week. Players who bought the DLC or Expansion Pass did not have any complaints or notice any difference in gameplay. However, those who opted not to purchase the add-on found that access to certain parts of the game were now cut off. Prestige raids, Trials of the Nine and Iron Banner events were no longer available to those without the new content. Today Bungie developers admitted that they made "mistakes" when planing endgame content. 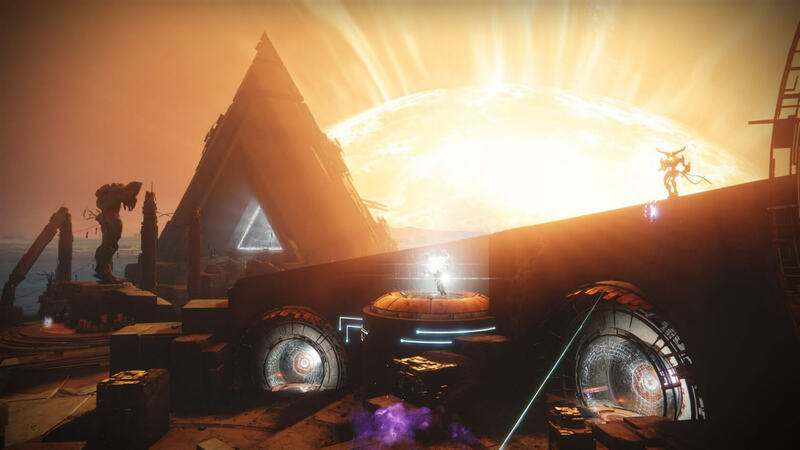 They explained that normal level content like Leviathan Raids and Nightfall were meant to be accessible to players of all levels while “Prestige” difficulty events, such as the ones previously stated, were intended to evolve with the higher level caps that came with each season. "These activities and their rewards are meant to evolve each Season, and they utilize new maps so they would require you to own the latest content. To play the latest season of Iron Banner or Trials, and earn the new rewards, players would need to own Curse of Osiris. " In other words, prestige events would be limited to those who had the latest content and the corresponding level caps. Not only did this design lock out those who didn’t buy Curse of Osiris, it also prevented them from achieving trophies involving those events. The whole mess was infuriating to players, especially considering the game launched only a few months back on consoles and just over a month ago on PC. With a title so new, getting restricted from events that were initially part of the core game was more than frustrating. Bungie was bombarded with complaints and responded by announcing that it would be issuing a hotfix tomorrow. "This was an unacceptable lapse on our part, and we can understand the frustration it has created," the developers said. "Moving forward, we are also looking to improve on Heroic Strikes, with new challenges, new Modifiers, and free access for all players." A full list of the changes being made with Update 1.1.1.1 can be found on Bungie’s blog. The patch should go live tomorrow, December 13, at the end of scheduled maintenance.